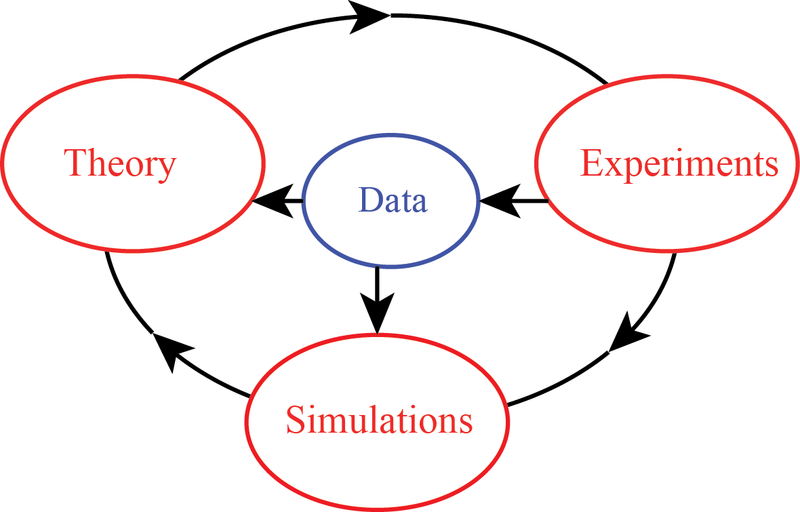 This module aims at providing students with concepts and general techniques that are essential for modeling, analyzing and visualizing data as well as for testing and validating models, with applications in the domain of biology. Upon completion of the module, the students will be able to appreciate the use of Mathematics and Scientific Computing in Biophysical Sciences. They will also be proficient with MATLAB, a data analysis package that will prove useful for their research projects. Six practical sessions on applications in biology, using MATLAB. As adults meeting in a professional context, we should all behave professionally: this means being polite and respectful to everyone we deal with. As the instructor, it is my responsibility to teach as well as I can and to be available, polite and respectful to you. You are responsible for treating me and your fellow students politely and with respect. As the instructor, it is my responsiblity to make assignments that are fair, to grade fairly, to look for cheating, and to refer students who cheat to Student Judicial Affairs for possible sanctions. As students, it is your responsibility to avoid cheating and to discourage other students from cheating. Cheating is one form of lies, but there are other. Manipulating data, false claim of ownership of an assignment/idea, plagiarism are all forms of lies. Do not lie to the instructor, and even more importantly, do not lie to yourself!